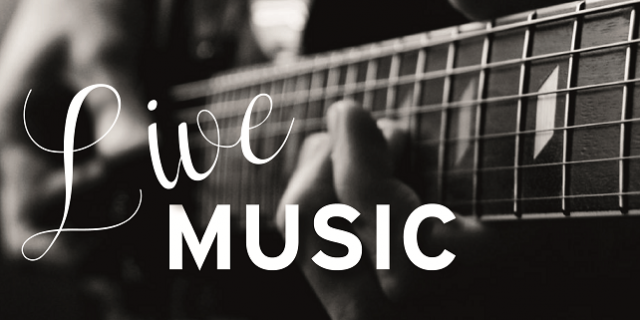 Love live music? Then come on down to The Horse & Groom and enjoy some brilliant music from Nick Preston on Friday 19th April. It’ll be a great evening’s entertainment and Nick will be playing a wide selection of songs from the 60s to present day. He comes highly recommended. Start-time around 8.30pm.